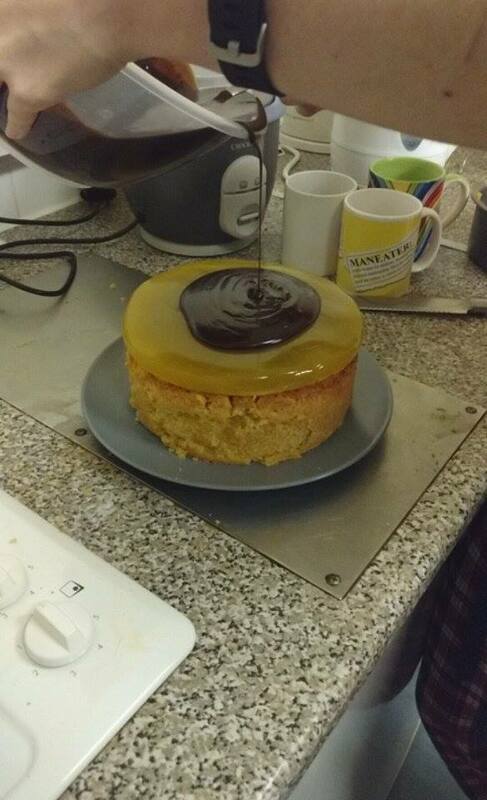 I tried to make cake, ended up making a massive mess. Eventbrite leaking organiser personal email addresses? 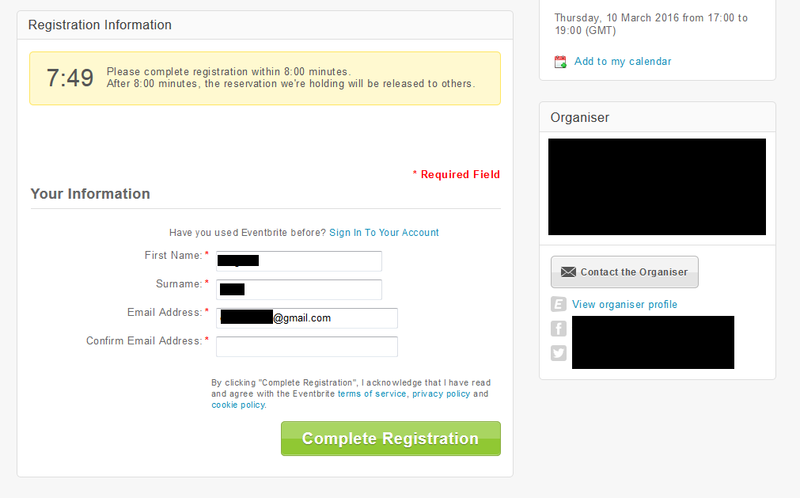 Eventbrite appears to populate registration fields with organiser details, for no apparent reason. Continue readingEventbrite leaking organiser personal email addresses?